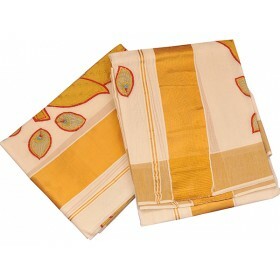 Kuthampully youth special trendy kasavu kerala saree with pink and golden patch design saree. 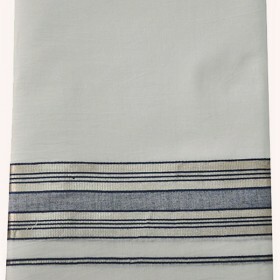 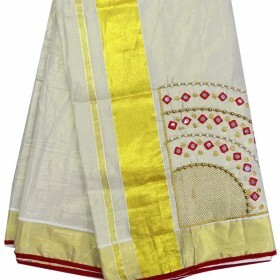 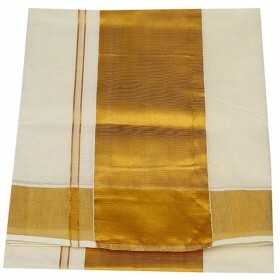 The saree gives the traditional design in modern look. 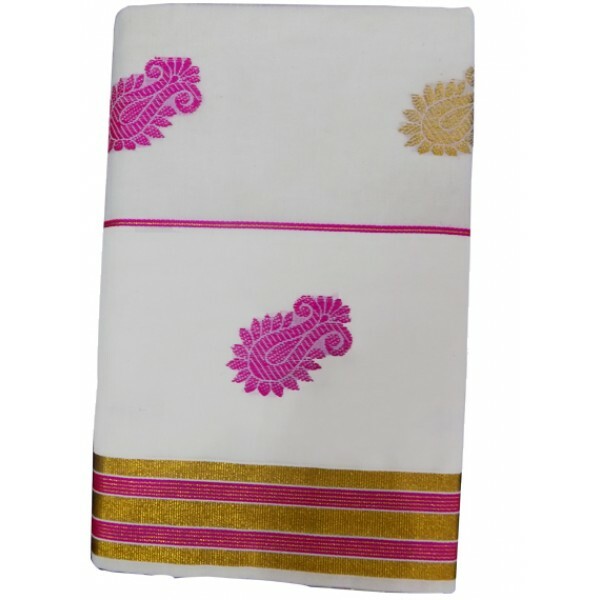 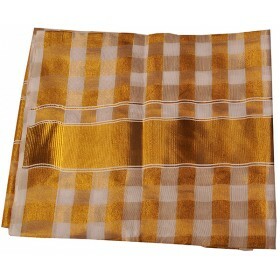 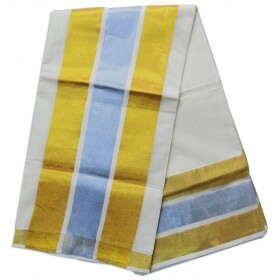 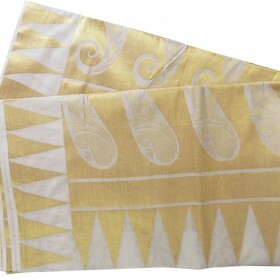 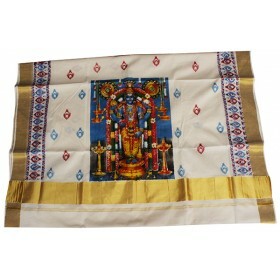 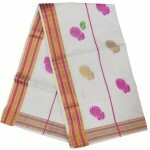 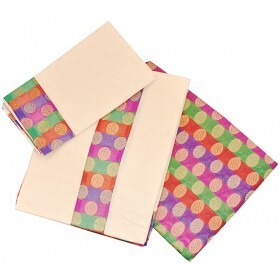 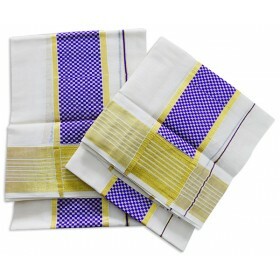 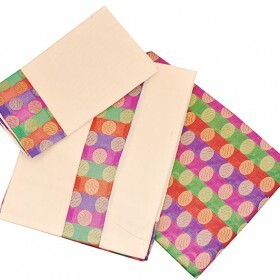 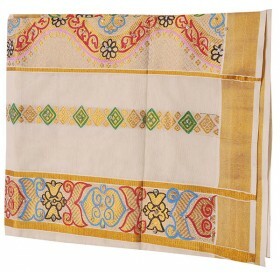 Specially designed kerala saree with 3 inch jari in pallu, the border colors are pink and golden.